Only has 150 hours on it. It has an awesome 2011 sound system cd and mp3 that was installed aftermarket. 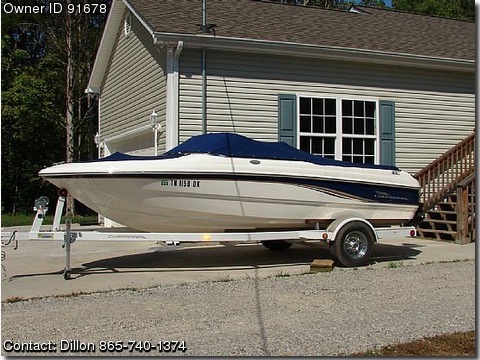 Carpet, bimini top, coast guard pack, depthfinder, compass, full gauges, hydraulic steering, storage, 2 batteries, skis, kneeboard, tube, tow ropes, 2 winter cover, prof maintained.